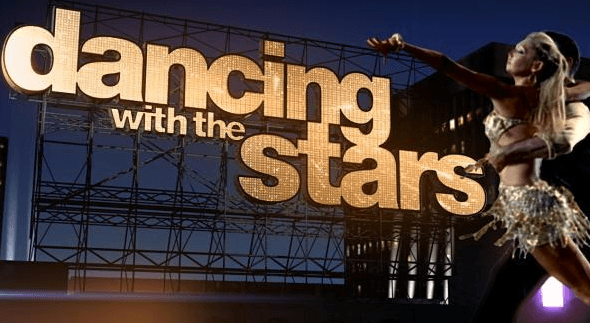 Dancing With The Stars premiered Monday night and it made me think 2 things. 1. You can burn a lot of calories dancing. 2. You DON’T burn a lot of calories…if you’re Billy Dee Williams. I mean, he’s 76. He moves well for his age, but he was hardly dancing. He’s a special case, but it leads me to think unles you’re dancing at a high velocity or for a long period of time then you aren’t burning a lot of calories. So I did some investigating for all my lovely readers, and I found the top 3 type of fitness dancing we should all be doing! I can attest, my people know how to move! All of that hip swaying and side stepping associated with salsa is going to make you burn a sweat! Fitness Fact #1: Doing Zumba for up to an hour can make you burn between 500-800 calories! Also, can I just say the time flies with Zumba, I LOVE it, and I may be bias, but DO IT! Remember when Natalie Portman got SUUUUPPPERRRR skinny for Black Swan?! Yeah, me too, but that was obvs not healthy skinny. So, my tip for this exercise is don’t do it for 2 hours a day like Natalie. Natalie’s trainer made her follow the “Ballet Beautiful” technique. It’s like ballet meets mat work. Looks fun! Maybe that’s just my old ballerina self coming through. It has a 5 star rating! What is Turbo Jam you ask? Turbo Jam® is the workout that doesn’t feel like work. Chalene Johnson packs each workout with calorie- blasting cardio, kickboxing, body-sculpting, and dance moves set to the hottest music ever. 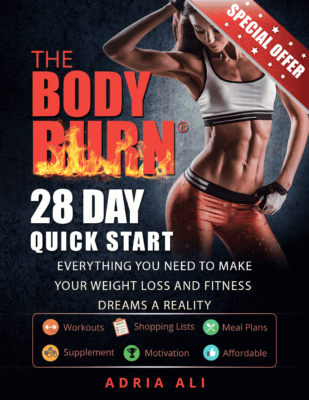 You’re scorching fat and sizzling calories at a rate of up to 1,000 an hour. I know. It kind of sounds fun. Kind of. But, they are having F.U.N. on that cover. So get your groove on! No, seriously just dance, any movement is better than no movement!